Modern tribal nations pass laws, exercise criminal jurisdiction, and enjoy extensive powers when it comes to self-governance and matters of sovereignty. And of 566 tribal nations, just under half have adopted written constitutions. In the American tradition, a constitution limits the power yielded by governments over citizens, which raises a question: how can the rights of tribal citizens be protected if tribal nations have yet to codify their own functions and operations? 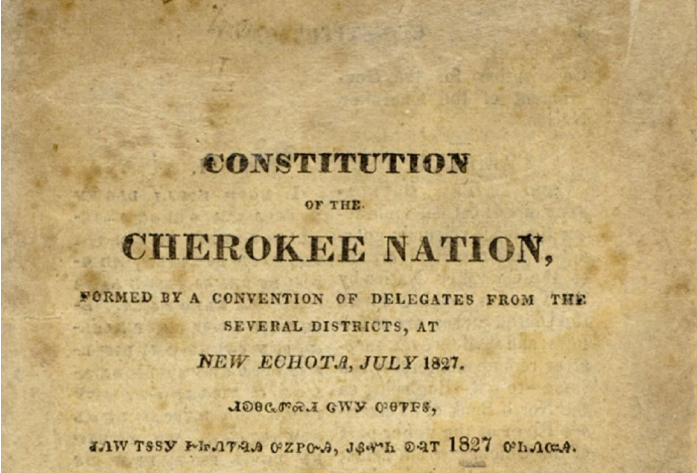 Join us as we discuss government power, sovereign status, and whether modern tribal nations are serving the needs of their citizens by adopting constitutions.